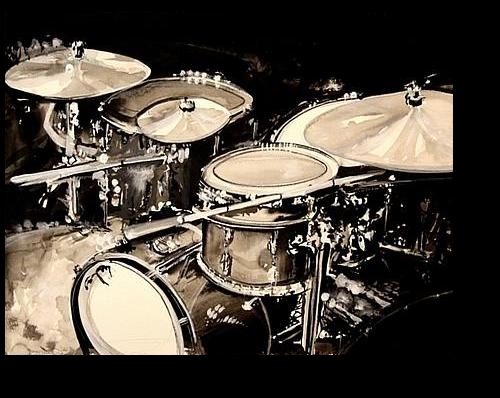 Private Drum Lessons Offered In Cortland, Central N.Y. And The Surrounding New York Area For All Levels Of Drummers From Beginner And Intermediate To Advanced. Drum Students Learn A Vast Array Of Drum Styles And Techniques Designed To Quickly Improve Drumming Skills. Individualized Lesson Plans Are Taught By An Expeienced Qualified Drum Instructor. Over 35 Years Of Professional Drum Knowledge, Drumming Experience & Drum Education Combined Into A Unique & Focused Lesson Plan Targeted Toward Each Individual Drum Student - Specifically Designed To Encourage A Balanced & Practical Approach To Playing The Drums. FREE Phone Consultation...Call Now ! Copyright 2011-2020 Cortland Drum Lessons.com All rights reserved.